What happens if you pair an academic expert with a theater director? Caveat is here to find out. 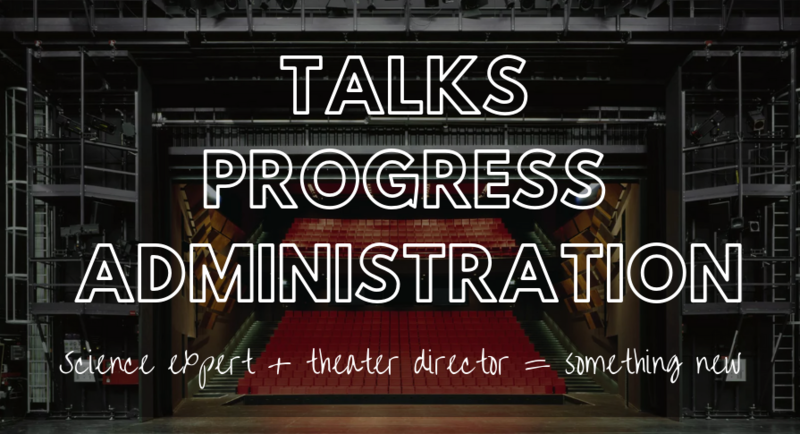 The Talks Progress Administration is a mad science experiment on stage, combining intellectual entertainment, creative discourse, and interactive storytelling like you’ve never seen before. The TPA is a collaboration between The Story Collider and Caveat, and is supported by Science Sandbox, a Simons Foundation initiative dedicated to engaging everyone with the process of science.